Life has not slowed down since I last posted, in fact I feel like I'm busier than ever. Working my way through the crazy, funny world that is Advertising. Entertaining an almost two-year old Penelope Rose on a daily basis who demands everything be done on her terms and only her terms. Becoming a homeowner who is adamant on Joana Gaines' my entire house, one room at a time while also maintaining relationships with family, friends & let's not forget being a wife. So when my girlfriends suggested we take advantage of Miami Spa Month , I jumped at the opportunity! 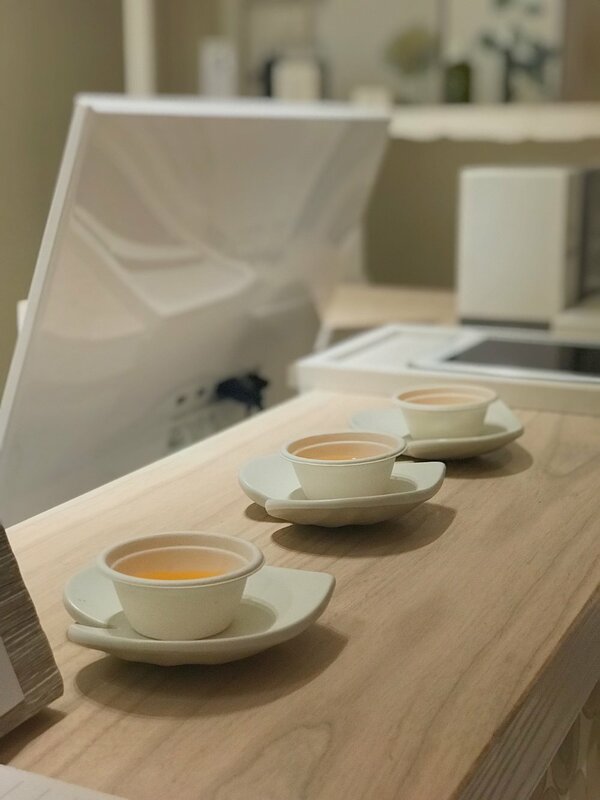 Let me start by saying that if you live in South Florida, Miami Spa Month is such a great treat that you should check out whether it be for yourself or someone special in your life. It’s a chance to indulge for a day at some of Miami's most luxurious spas, who wouldn’t love that, right? 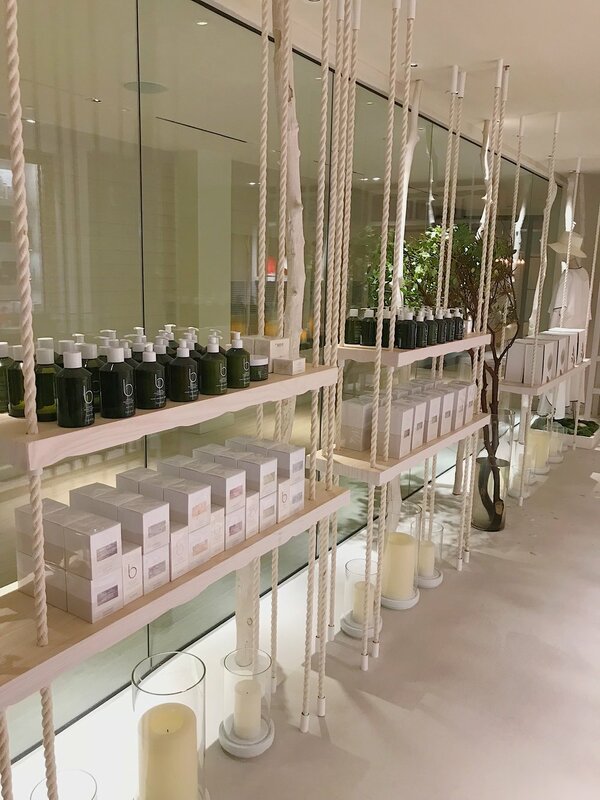 I had the opportunity to visit the Bamford Haybarn Spa at the 1 Hotel South Beach, which is the first in the US and bases their services on holistic treatments that nurture your mind, body and spirit. 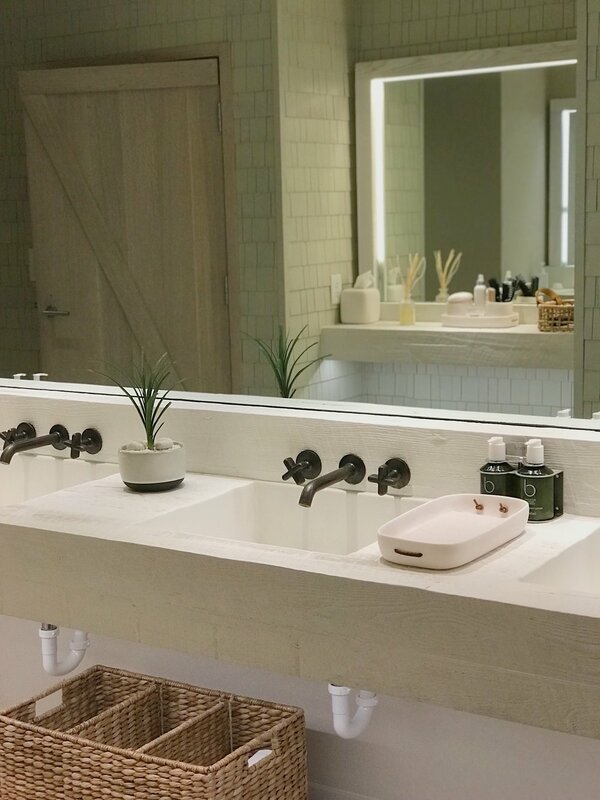 You feel the heartfelt connection with nature the minute you walk into the spa via the selected decor and ambiance that has been created in this 4,700 square foot slice of heaven. The spa has such a home-y feeling vs. other spas where you can easily get lost from the front door to the locker room. You're welcomed with a Carrot & Ginger juice to begin your journey at Bamford and I have to say, I'm a sucker for "rituals" like this because sets the tone for your overall experience. Pass the drift wood bamboos & linen white curtains you'll find the Woodland, a tranquil lounge featuring a small, soothing water fountain. A perfect cozy spot to take some time to mediate, relax with a cup of herbal tea & snack on some apricots before your services. 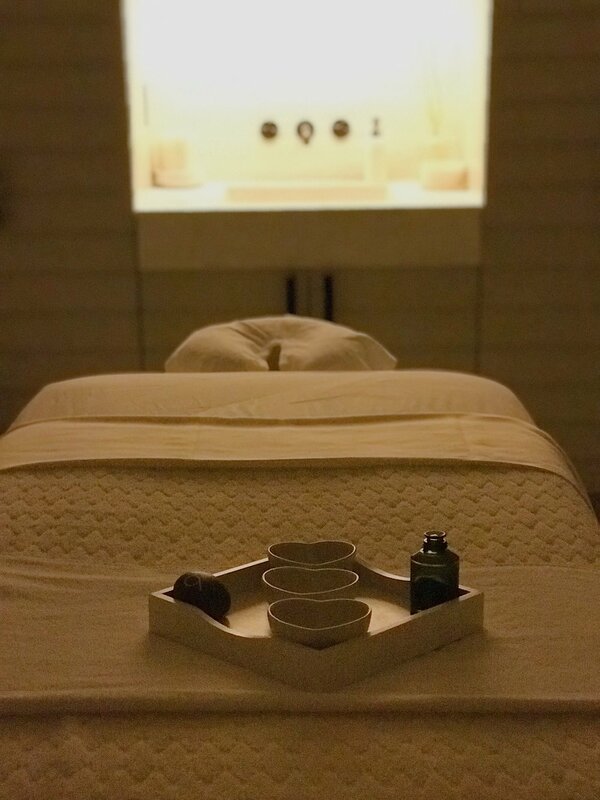 Off the Miami Spa Month Menu, I chose the Himalayan Salt Stone Massage that incorporates hand-carved salt stones from the Himalayan mountains and Bamford aromatherapy oils. After 1 hour, I walked out feeling balanced, relaxed and a bit energetized to enjoy the rest of my day beachside. I was equally obsessed with how amazing skin smelled and felt after the natural and organic oils that were used during my service. My girlfriends all chose the Swedish Massage that was offered as well & equally walked out feeling on cloud 9. All in all, if you are looking for a tranquil, re-charge from the hustle and bustle, go check out the Bamford Haybarn in the next few weeks and let me know how it goes.